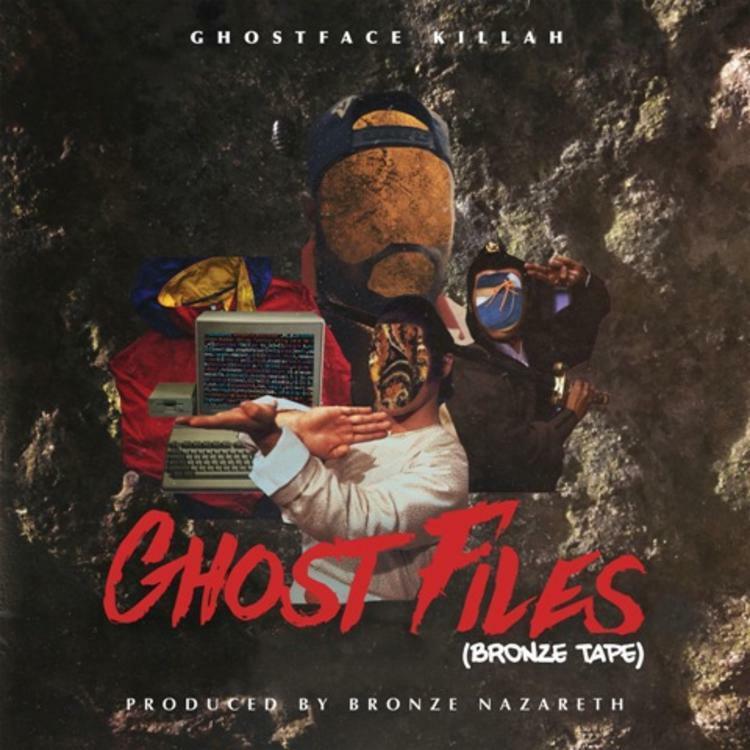 Bronze Nazareth serves up another remix for Ghostface Killah's "Ghost Files (Bronze Tape)." 25 years since the release of Wu-Tang Clan's Enter The Wu-Tang (36 Chambers) and they're still going hard. Ghostface Killah, in particular, has consistently been delivering new music for fans throughout his career. In October, the rapper released his project, The Lost Tapes which was produced by Big Ghost. Now, he's revving up to drop a remix project titled, Ghost Files, which is set to be a double disc project dropping at the end of the month. Today, Ghostface came through with his new track off the project, "Saigon Velour (Bronze Nazareth Remix)." Ghostface Killah's new project will have two sides to it: one side remixed by Bronze Nazareth and the other side remixed by Agallah. Bronze Nazareth holds down his remixing duties for Ghostface's latest cut off of Ghost Files, "Saigon Velour" which features California legends, Snoop Dogg, E-40 and LA the Darkman. Ghost Files drops on Nov. 30th. Snow Tha Product & Alemán Link Up On "Dale Gas"